The AAP, meanwhile, hit out at the Centre, saying the raids were yet another attempt to harass the Delhi government. 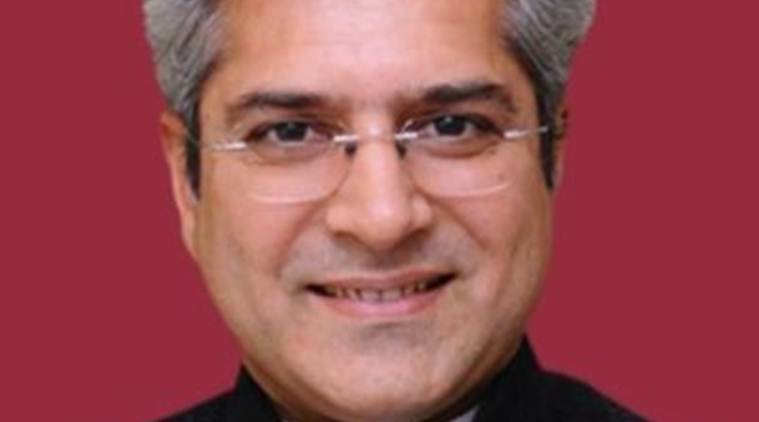 The Income Tax Department conducted searches at 16 premises linked to Delhi Transport Minister and senior Aam Aadmi Party (AAP) leader Kailash Gahlot, including at his house, Wednesday. 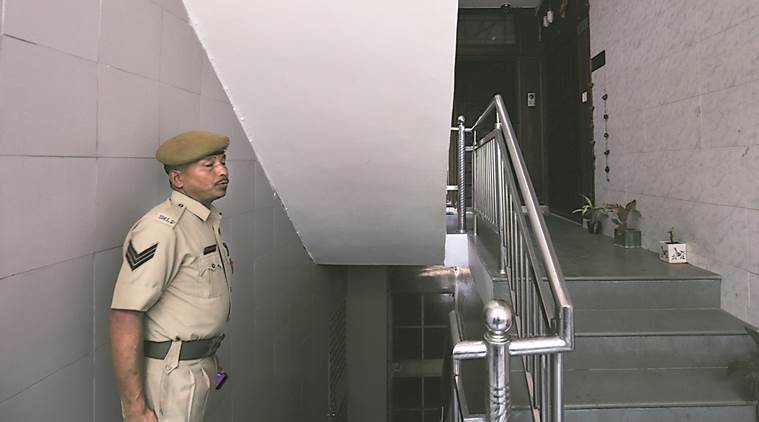 The 16 locations also included the premises of Brisk Infrastructure & Developers Private Limited and Corporate International Financial Services Limited, both of which, officials said, were linked to the minister and his family members. Offices and residences in Defence Colony, Najafgarh, Laxmi Nagar and Gurgaon were searched. Gahlot, the Najafgarh MLA and a resident of Vasant Kunj, is also the Revenue, Law, and Administrative Reforms Minister. According to an I-T Department official, over Rs 30 lakh has been seized from the minister and another person called Harish Gahlot. “Friendship with Nirav Modi and Mallya and raids on us? “Modiji, you got such raids conducted against me, Satyendar (Jain) and Manish (Sisodia)? What did these raids accomplish? Were you able to find anything? Or not? Why don’t you apologise to the people of Delhi for constantly harassing the government they elected before such raids?” Delhi Chief Minister Arvind Kejriwal tweeted. Another AAP leader, Atishi Marlena, alleged that the Centre was trying to “intimidate” Gahlot as he was leading the party’s legal battle against disqualification of its 20 MLAs, in the Delhi High Court, with the Election Commission. She also alleged that Gahlot has been targeted since he was instrumental in implementing the doorstep delivery of essential public services scheme. “The Centre tried its best to dismiss the membership of AAP MLAs and conduct by-elections in Delhi. When the case reached the Delhi High Court, the court struck down the order as malafide and illegal. The AAP’s legal efforts were supervised by Kailash Gahlot,” Marlena said. Delhi BJP unit chief Manoj Tiwari, meanwhile, demanded that Gahlot be removed from his post.